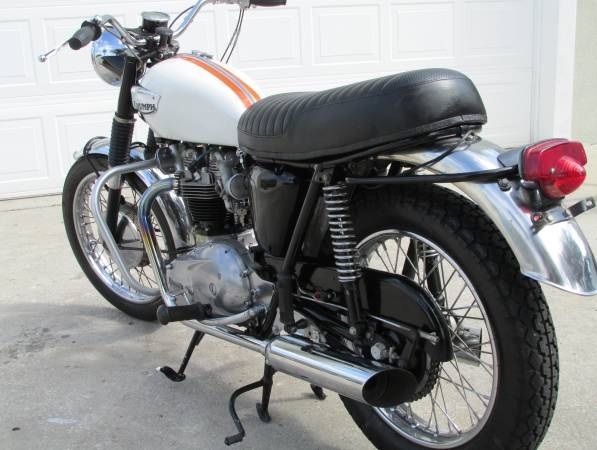 I have a 1966 Triumph Bonneville T120R. Excellent condition. Matching engine and frame numbers. Rebuilt engine and looks new and works perfect. New tyres. Indicators and mirrors. I have a few problems and needs to let it go. 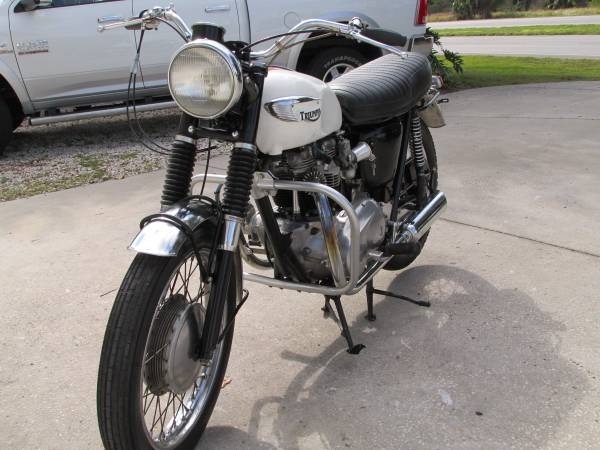 Asking $6000. Email for more picture/ questions. Bike is located at Rock Springs, Wyoming.